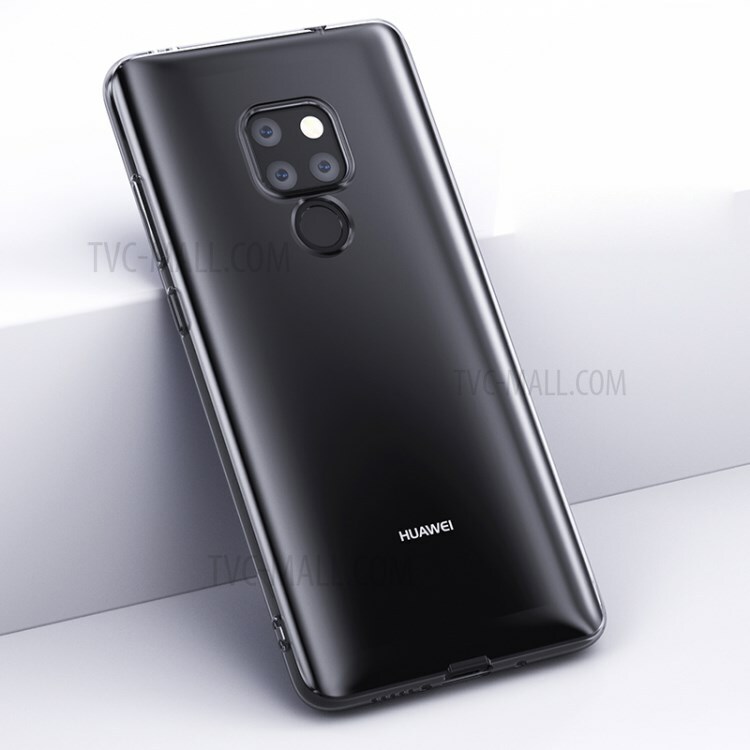 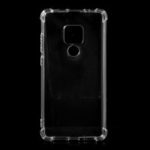 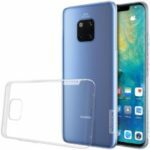 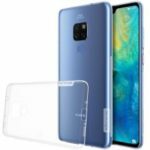 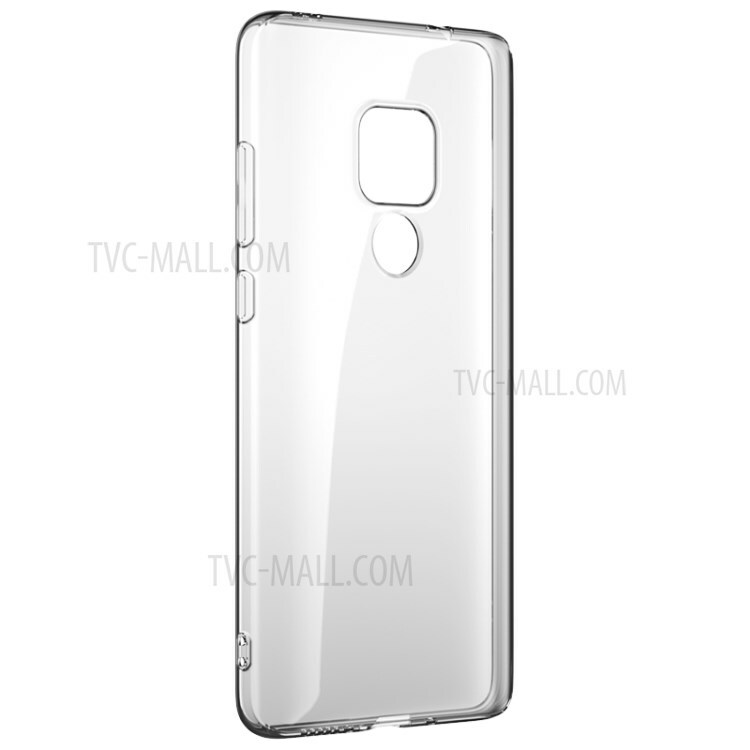 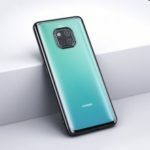 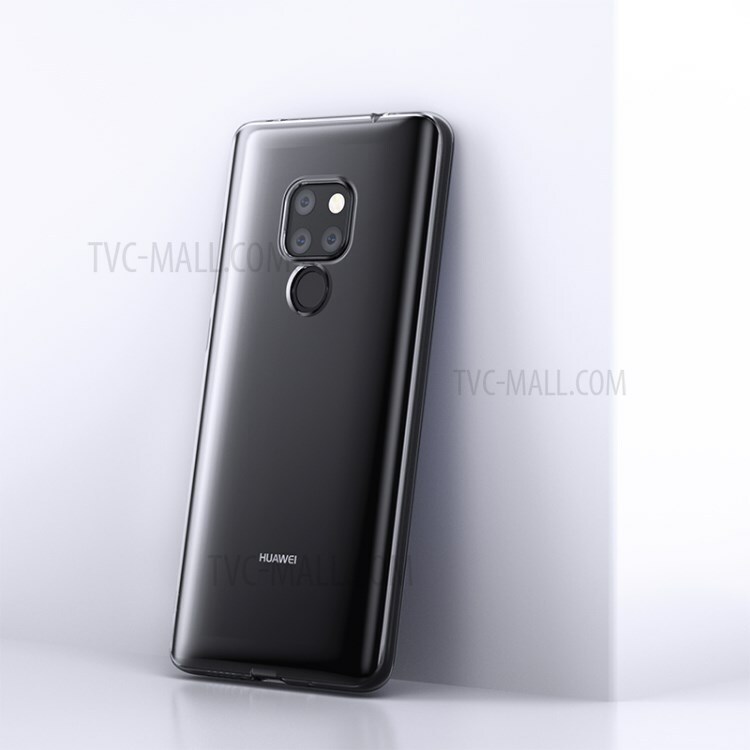 For just $ 4.24 , buy BENKS Magic Glitz Series TPU Cover for Huawei Mate 20 – Transparent from the wholesale webshop online. 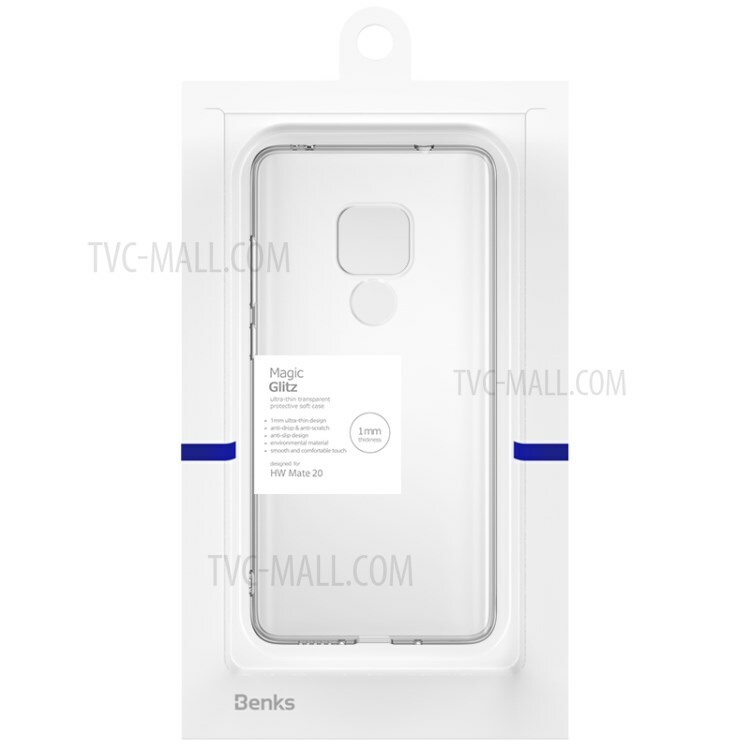 Eco-friendly flexible TPU material, effectively protects your phone from shock and bump. 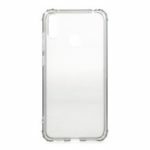 Super slim and featherweight, it perfectly fits your phone without making the phone bulky. 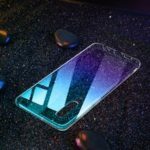 User-friendly cutouts ensure smooth and unhindered operation.